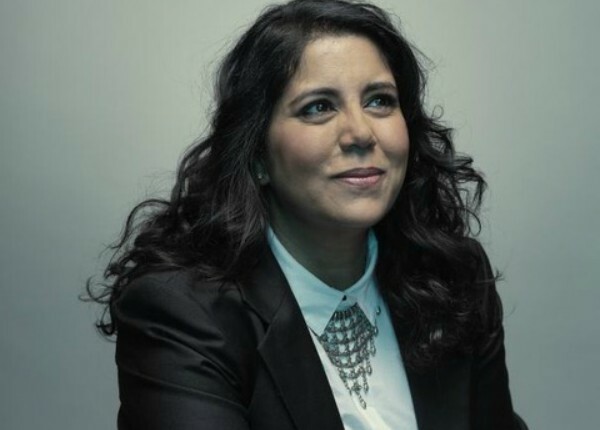 Chelsea has signed Golden Globe-winning and Emmy-nominated director Nisha Ganatra for her first commercial representation. She is a heavyweight in episodic television whose new feature, Late Night, is making big waves following its premiere at the recently wrapped Sundance Film Festival. Late Night, penned by Mindy Kaling and co-starring Kaling and Emma Thompson, premiered to rave reviews and a standing ovation in Park City this January. The film was immediately acquired by Amazon for a record-breaking $13 million--the festival’s highest ever for a film by a female director--and is set to make a major splash when it hits theaters this summer. “Nisha is an extraordinary talent and I believe she’s going to become a major influence in the advertising and brand space, with a new perspective to bring to the comedy performance arena,” said Lisa Mehling, president of Chelsea. Ganatra won a Golden Globe and received an Emmy nomination for her work on Amazon’s Transparent and is in pre-production on an autobiographical series based on her life for NBC/UTV with Amy Poehler producing. Ganatra is the co-EP and director of You, Me, Her, as well as co-EP and director of the Pamela Adlon series Better Things. Ganatra has also directed episodes of Brooklyn Nine-Nine, Girls, Red Oaks, Fresh Off the Boat, The Last Man on Earth, Mr. Robot, The Mindy Project, Love, Future Man, Dear White People, Married and Shameless. In 2018 Ganatra directed her first branded work: a 7-spot campaign for Google Home featuring comedy heavyweights Amy Poehler, Tiffany Haddish, Amy Sedaris, Chelsea Peretti and Maya Rudolph. Longtime Chelsea director David Gordon Green spoke his praise for Ganatra, with whom he previously collaborated on the acclaimed Amazon series Red Oaks. Chelsea maintains offices in New York and Los Angeles, and is repped by Denise Blate Roederer of RHODA on the East Coast, and Get Reehl Get Davis in the Midwest and on the West Coast.